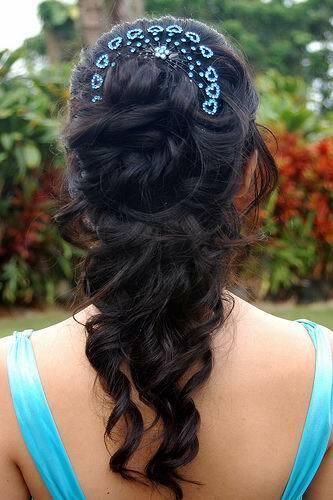 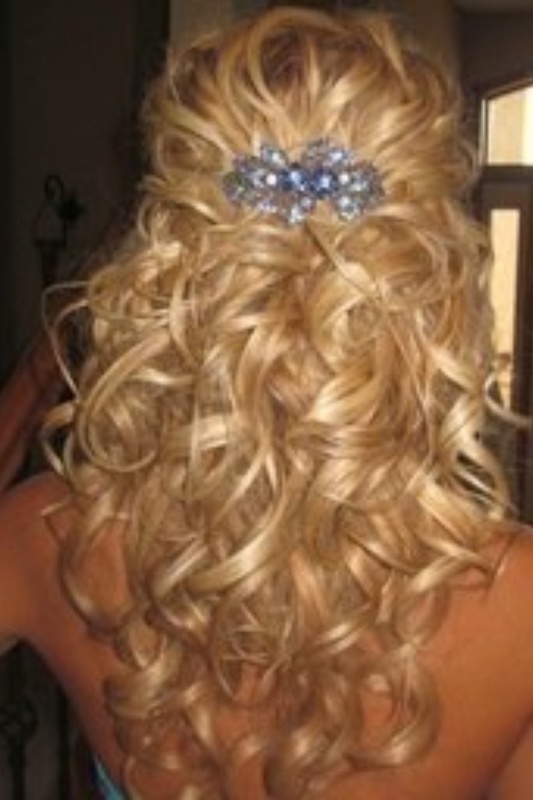 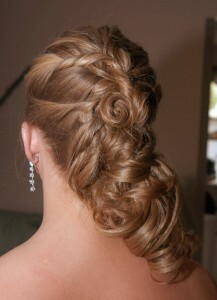 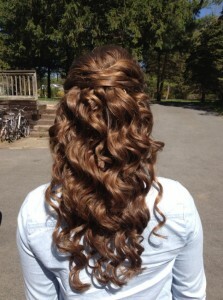 Half up half down hairstyles are a rage this season, especially for formal occasions like proms and weddings. Although most suitable for fuller, thicker hair, it also works great for other hair types. 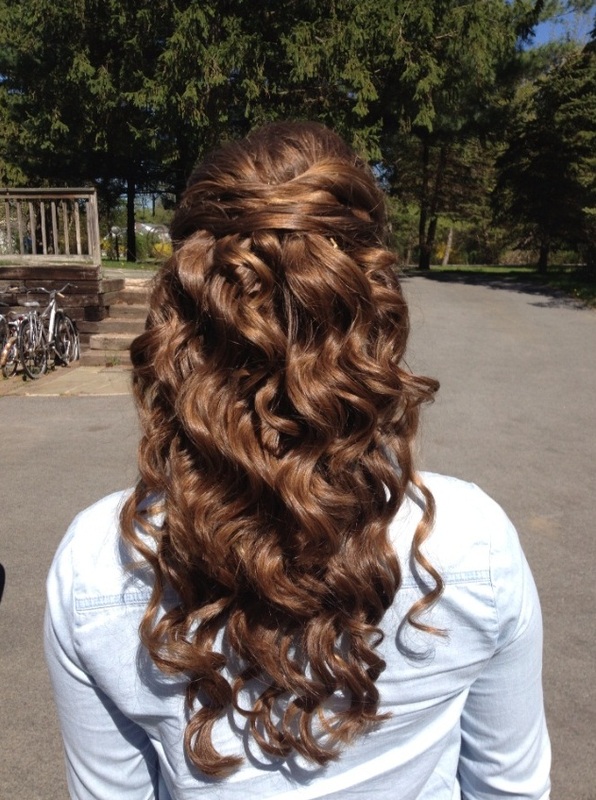 Styles like triple headband braid half up-dos with bump and long curls, hot spiral curled long layered half up-dos, smooth and wavy long layered multi-tone dark colored half up-do, funky and fun layered half up-do with bangs and highlights are just a few hair styling options you can try at your prom.